We have organized our signs into materials and types in order to make the selection process easier. 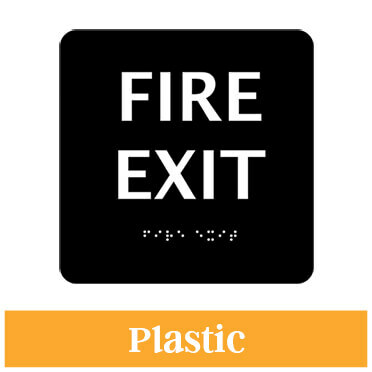 Each material offers different advantages, and many of our signs are good for indoor or outdoor use. 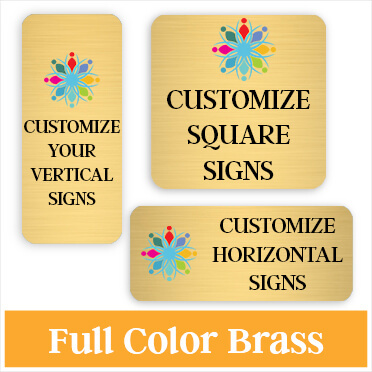 Choose from aluminum, brass, plastic and vinyl. 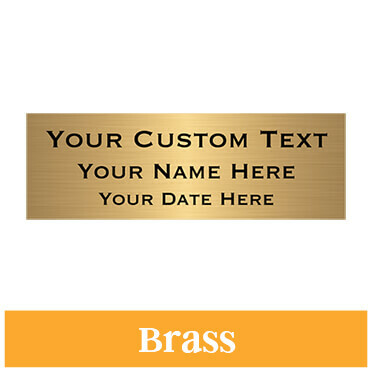 Each of these materials includes many pre-designed options that are easy to add your information to. We take care of the rest! 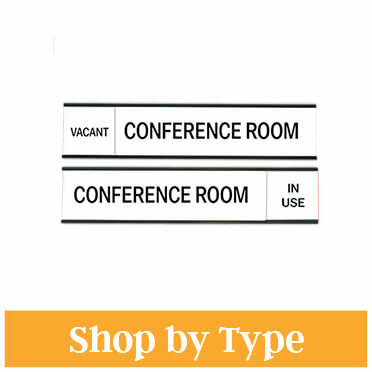 You can also shop for sign types including projection signs, slide signs, yard signs that require an H Stake, license plates, street signs and more. 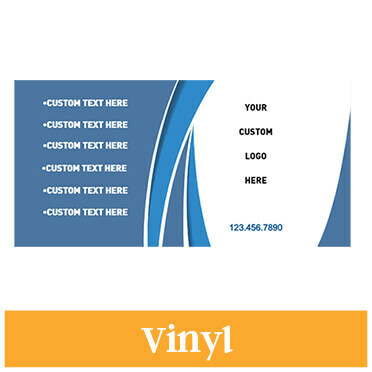 We make it easy to order your sign to your exact needs. Need help choosing your material? 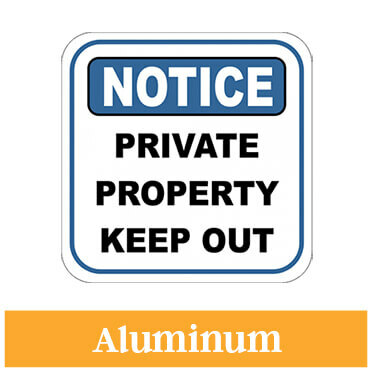 Read more information about our sign materials here.